Kensington Palace Gardens retains the top spot where the average property is worth an eye-watering £35.6m. Kensington Palace Gardens has once again been crowned the priciest road in Britain by Zoopla’s annual Rich List. The prestigious London address, which is just a stone’s throw away from the royals at Kensington Palace, is home to some of Britain’s wealthiest homeowners including Formula One heiress Tamara Ecclestone, and Chelsea F.C. owner Roman Abramovich. Zoopla’s Rich List, which compares house prices across the country, found 17,289 streets where the average property value is now £1m or more - up from 14,417 in the past year. But while the typical home in Kensington Palace Gardens comes in at a boggling £35.6m, it’s still a drop for the second year running, with properties on the road losing an average £1.3m each against this time last year. All of the top 10 most expensive streets in Britain are in London. And all these exclusive enclaves have fallen in value over the past year, with £4.6m wiped off the average house price as the capital’s property market cools. Outside of London, Montrose Gardens near Leatherhead, Surrey tops the list, with an average property value of £5.9m - a decrease from £6m in 2017. 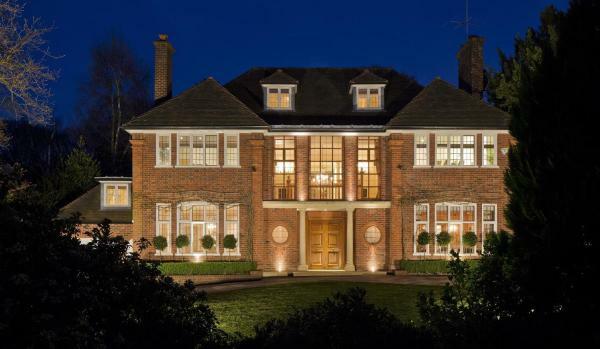 Phillippines Shaw in Tunbridge Wells, Kent comes in next (with an average property value of £4.1m), ahead of Robins Nest Hill in Hertford, Hertfordshire (£3.8m). A huge 91.2% of streets with an average property price of £1m and above are found in southern England, with 37.5% in the south east. Reading follows London as the town or city with the most millionaire streets. Northern England, Wales and Scotland have far fewer expensive streets. Wales is home to just 33, north east England currently has 97, while Scotland has 161. 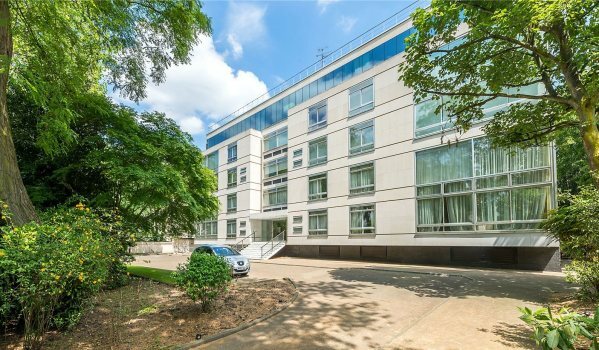 This 5,000 sq ft property comes with two underground parking spaces, porter service and a terrace overlooking the communal gardens. It is situated towards the northern end of the prestigious private road, close to Kensington Palace as well as Kensington Gardens. The flat is being sold for the first time in more than 40 years via Strutt & Parker. 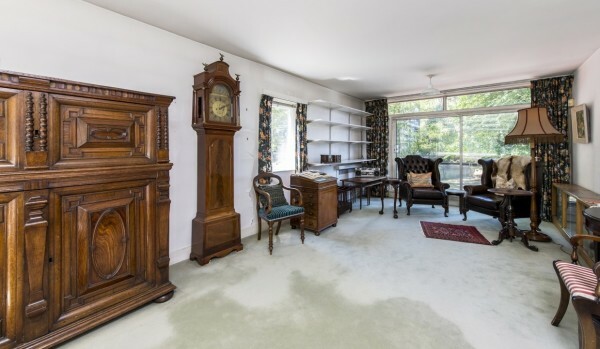 This six-bedroom house has four reception rooms and a landscaped garden. A former planning consent for a 13,500 sq ft, four-storey property at this address is set to be reinstated shortly. The proposal includes a substantial leisure complex with swimming pool and cinema. Available via Glentree and Arlington Residential. This first-floor flat is in need of refurbishment but it has good-sized rooms, a porter service and views of Holland Park. It's located in a purpose-built block within communal gardens, on it’s own private road, and with the added benefit of off-street parking. This 6,900 sq ft family home is set on a private gated road with on-site security. Perks include marbled entrance hallway, gym, garage, driveway with ample parking and a large rear garden with swimming pool. Zoopla Rich List 2017: who’s sitting on a property fortune?